From an aesthetic point of view, the Xbox One and Xbox One S controllers look more or less identical, and it may be difficult to tell them apart. 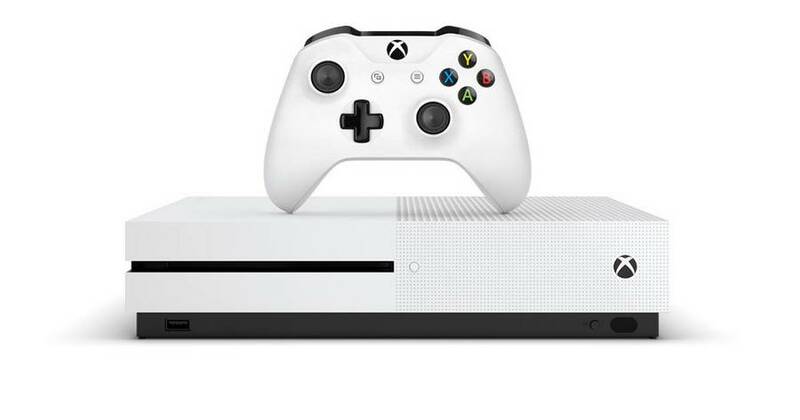 However, one of the main differences between the two controllers is that the Xbox One S version comes with Bluetooth, which means you do not have to worry about adapters / dongles. It also meant that it could theoretically connect with Bluetooth devices Android phones and tablets, but unfortunately it did not work because the buttons were assigned wrong. The good news is that, according to XDA people, after about two years, Google is addressing the issue in the Android 9.0 Pie Update. This was discovered in an issue tracker that was launched two years ago. A Google engineer finally tagged it as "fixed." This means that if you have an Android Pie handset or tablet and an Xbox One S controller, you can try to take it for a round to see if it works as it should. However, Android Pie has not been released for many Android phones yet. So far, the Pixel phones have received their update along with the Essential Phone, but other manufacturers have not released it yet, so it could be a while since you can use your Xbox One S controller with your phone. Filed in Mobile Phones> Gaming . Read more about Android, Android 9.0 Pie, Google, Microsoft and Xbox One.